The Nottingham Math Club is a competition-based club that challenges one’s mathematical abilities while also enhancing math skills. It provides students with the opportunity to engage in friendly competition, such as CVC and DVML math meets. At these competitions, students are faced with challenging, thought-provoking problems derived from various areas of mathematics. 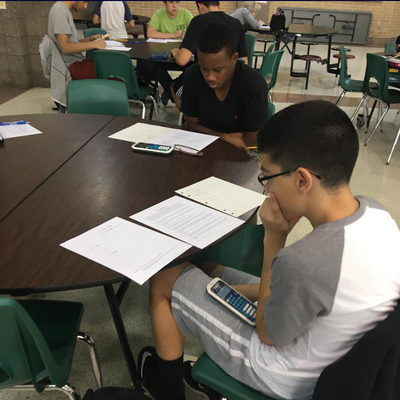 At frequent seminars, students learn math concepts to either strengthen their skills in a certain area or use the information to potentially aid in better understanding of certain mathematical topics and help enhance performance at not only competitions, but also in the classroom and on standardized tests. 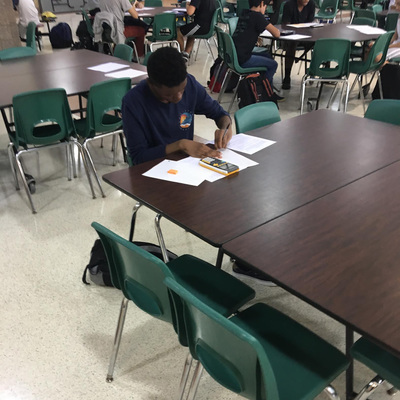 Attendance at Math Club meets is important; it is a requirement for joining Mu Alpha Theta, the Mathematics Honor Society, and regular participation is promoted. 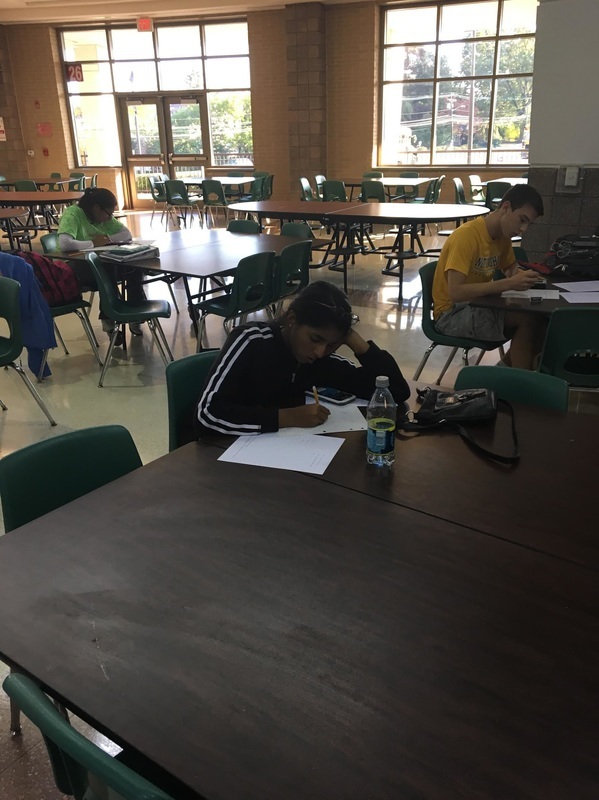 Additional competitions that Math Club members take part in include NJMLs and NHSMLs, which are held at Nottingham High School. This year, the Math Club excelled in in many of their competitions. 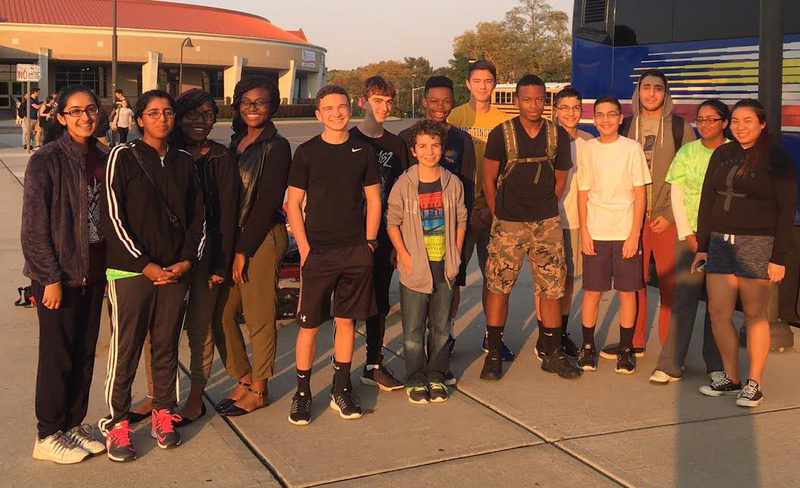 The team scored a 24 out of 30 at a CVC meet at West Windsor on November 29th, their highest team score in 15 years! 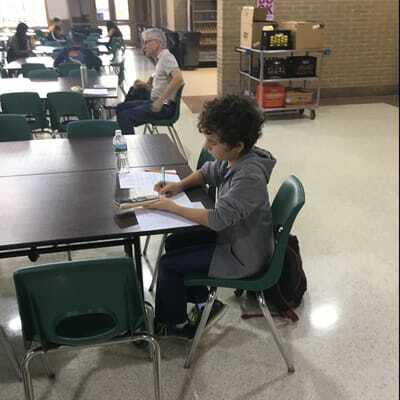 At a CVC meet on December 13th of this year at West Windsor Plainsboro South, freshman and math extraordinaire Evan Dogariu scored the first perfect 10 in over five years. At the same meet, Mustafa Arain “put up a career high” of 5 points, and Hifsa Chaudhry and Jaymin Patel got the third highest scores, both strong 4's. 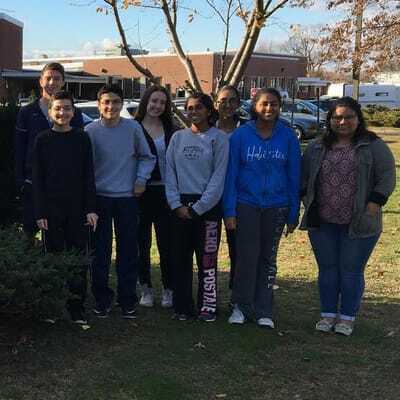 ​To acquire an application for the Math Club, refer to the bulletin board outside of room 120A, see Mr. or Mrs. Meinhardt in rooms 217 and 214, respectively, or ask your math teacher.